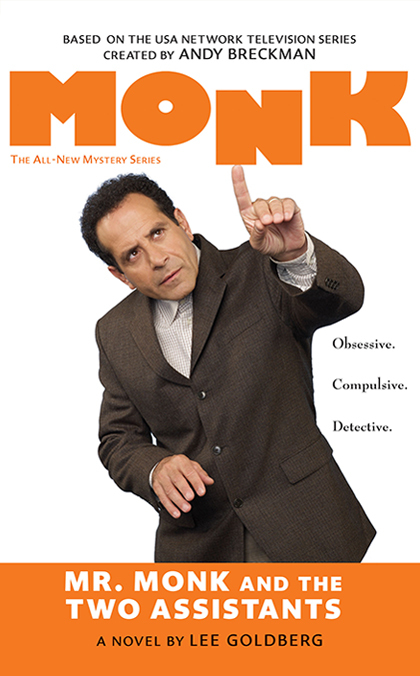 Only a special kind of person can keep up with Monk’s brilliant, if idiosyncratic, methods. One such person is his former assistant, Sharona. And now that her ne’er-do-well husband has been arrested for murder, she’s back in San Francisco, ready to reclaim her place in Monk’s extremely well-ordered life. His current assistant, Natalie, is not at all pleased with this turn of events. As little as her job pays, she’s grown fond of Monk and would rather not get fired.